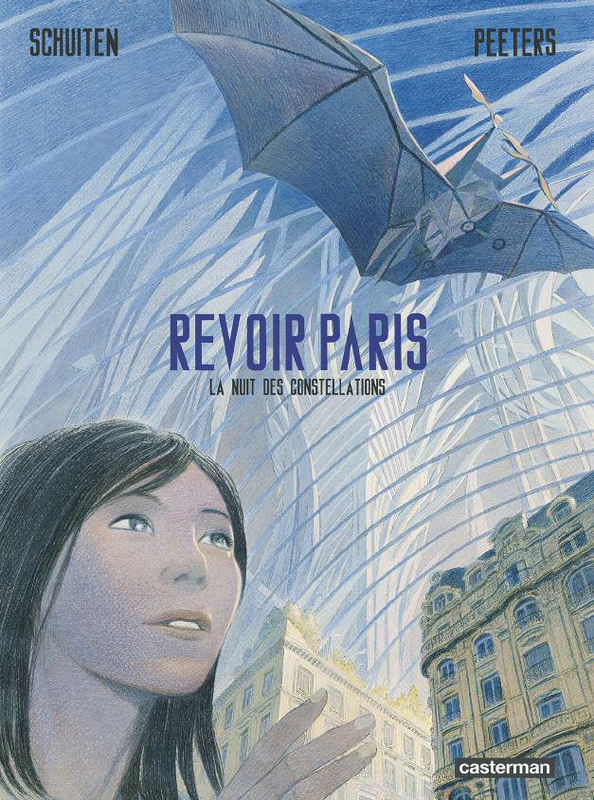 Revoir Paris, La Nuit des Constellations is the title of the second volume of Revoir Paris. This second and last volume of Revoir Paris will be published on October 26, 2016 by Casterman. See for more information: Revoir Paris.